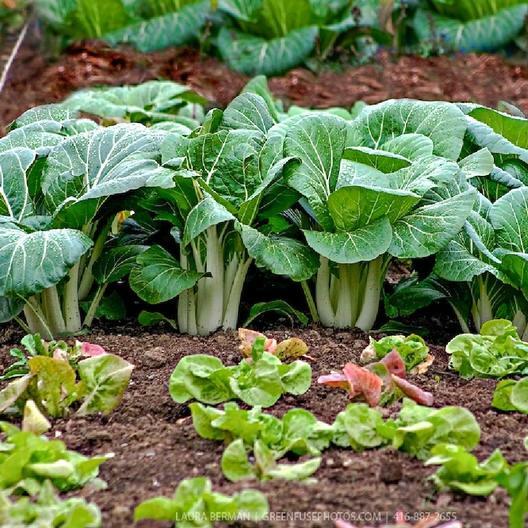 If you're looking for a unique addition to your veggie garden this season, look no further than Pak Choy White Stem. Also known as Bok Choy or Pak Choi Cabbage. Chances are if you like Chinese food you're familiar with this tender and flavorful cabbage. Why not add it to your spring (or fall!) garden?